One of the greatest issues brought on by the ongoing financial crisis is the state of unrest in Cyprus’ employment. Based on EuroStat, Cyprus’ current unemployment rate is at 16.2%, and those who are actually employed have seen salaries being slashed and advancement prospects dwindling. A major contributing factor to an individual’s failure in either finding employment or advancing within their sector is the oversaturation of the Cyprus Market with University Graduates. In most sectors, a University Degree is treated by employers as a signal of one’s abilities rather than an indication of applicable knowledge; and they are not wrong. An academic degree can get you so far in acquiring the specific knowledge necessary in joining and thriving in today’s cutthroat market. And the problem is, fewer and fewer employers are willing to hire a university graduate without prior experience or specific skill sets. Furthermore, an employee who was trained for the job at hand by their current employer is treated more as an asset for this specific knowledge, and sometimes, an interchangeable one. Here is where industry specific Training and Professional Qualifications can help alleviate such conundrums. A professional qualification in the financial services sector for example, can help a prospective job candidate or current employer acquire the industry specific skills that will set them above the competition, and at the same time demonstrating their commitment to their prospective or current employer to training and career development. This is the edge needed for the current competitive market. Also, obtaining a professional qualification or participating in a specific training course can improve somebody’s earning potential and provide them with the professional recognition that will set them apart. Another important advantage is the benefits enjoyed by a membership of a professional body, like the Chartered Institute of Securities and Investments CISI (NB the EIMF is a CISI Accredited Training Provider – you can check our CISI courses here). Being a member of a professional body can help you expand your networking and expose members to potential employment opportunities and career advancements. Finally, obtaining Industry Specific Training and Professional Qualifications provides you with a tangible and instantly recognisable skillset, one that is transferable between jobs and perceptible by all employers. 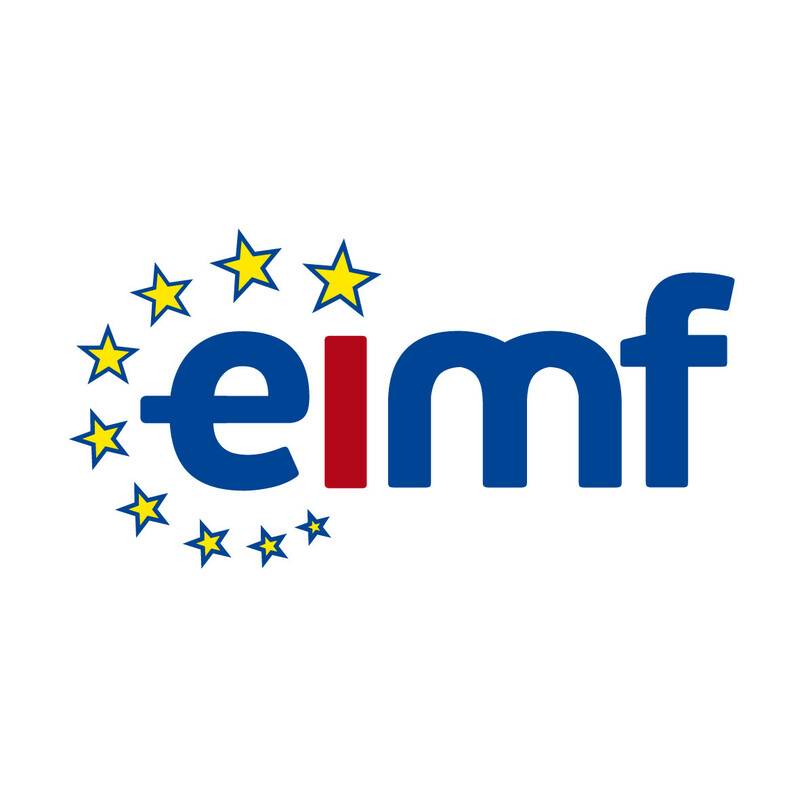 Said qualifications, like the ones offered by the EIMF, are provided by expert trainers that have worked in the sector for years and can provide all their knowledge and insights, which is a priceless commodity for future employers. And this is the best way to circumvent the need for prior employment and to help current members of the sector advance their careers.